Photocopiers, scanners and printers are all important tools in business. Access Computer Rentals rent photocopiers, with a full range of technical support that includes configuration of all computer equipment and custom software loads. Accessory rentals are available for conventions, trade shows, corporate meetings, presentations, and much more. Our photocopiers are capable of up to 65 CPM, and are available with colaters, staples, duplexers, stackers and sorters. 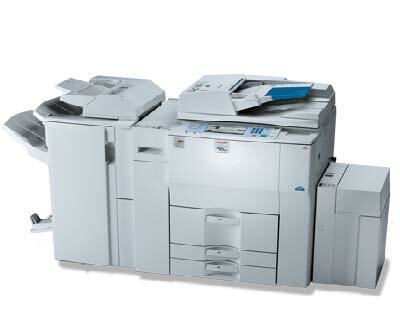 We rent Ricoh series photocopiers, from 3500 series to 6500, we have the photocopier that will fit your requirements.